This week was pretty nice, now that I am finally used to the new routine things go a bit more smoothly. It also cooled down a few degrees this week as we got a bit on rain. Still a few meh days, but things are getting better. 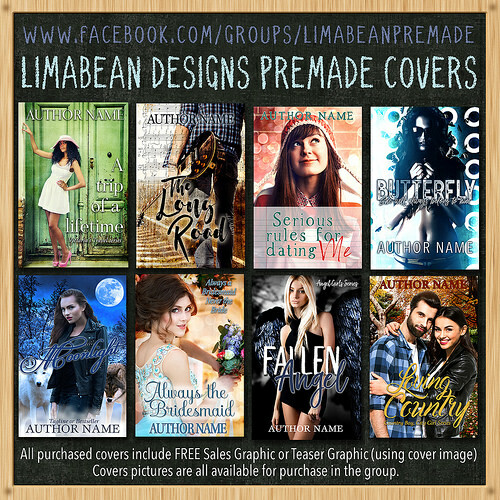 A new cover reveal went live on Lola’s Blog Tours and I finished up the marketing assistant work for this month. I got some posts written and scheduled on the blog and feeling good about having gotten some blogging done. 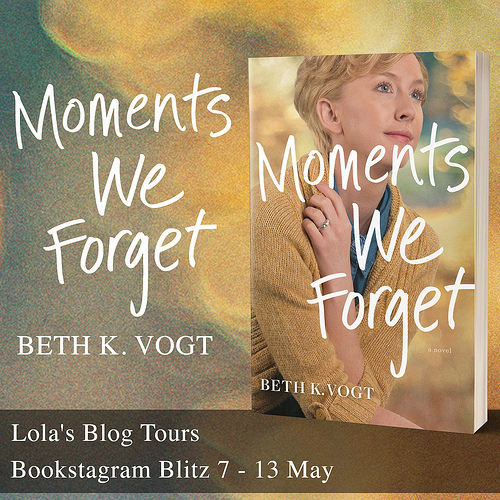 Although I think I am going to skip the Lola’s Kitchen posts for a month as I just don’t seem to get around to writing them. I do have a few ideas for posts and even took pictures for a recipe, but I’ll just plan to write them for September as then I hopefully can get ahead again. 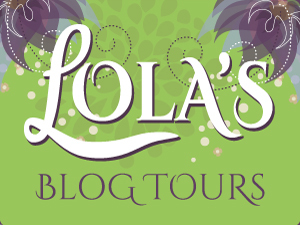 Luckily I managed to get the Lola’s Advice and Lola’s Ramblings posts for September written, so I am staying ahead with those. I did fall behind on comments again and I hope to catch up today for comments from the past week. And I got my second 5 star read of the year this week! I am so happy! The book is Pirate Nemesis by Carysa Locke and it’s so good. Very character driven and I already care about all these characters and can’t wait for the next book in the series. My boyfriend and I started watching Star Trek Enterprise and it’s really good so far. I think this is the newest star trek series but chronologically it’s the first. They don’t have replicators yet and don’t dare transport humans with the transporter yet and lots of things just seem a bit closer to how things are now with how they manually have to open things or use buttons. It’s fun to see how many little details they payed attention to while making this series. I ordered some new spices and they arrived this week yay! We found a pretty good site for ordering spices that’s a lot cheaper than buying things in the supermarket. Like this amount would be three times as pricey in the supermarket. And as I make a lot of curries, this really makes a big difference. I can probably do about half a year or a year with these. 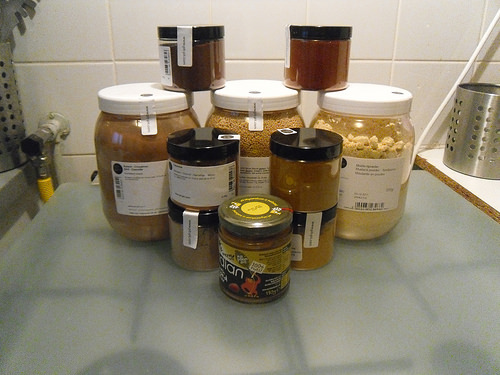 The spices shown are two different curry powder mixes, cardamon, cloves, mustard powder, cinnamon powder, paprika powder, cayenne pepper, whole wheat couscous and almond paste (which tastes really good). Which spices do you use most often while cooking? My sci-fi romance mood was going strong this week! 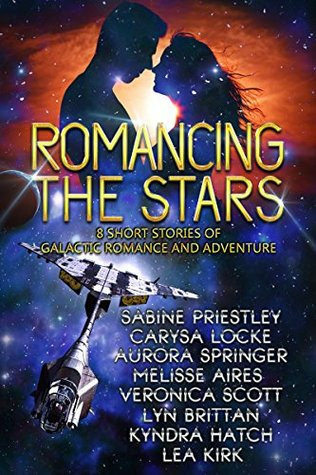 I really enjoyed Romancing the Stars as it gave me a good idea of what kind of sci-fi romances are out there and I liked reading short stories by different authors. 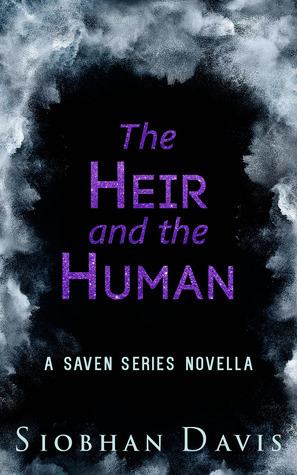 The Heir and the Human was really good, a great addition to the series. 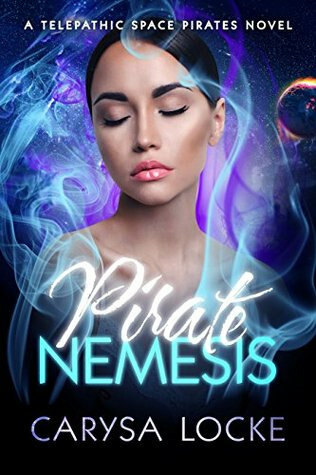 And Pirate Nemesis is my second 5 star read of the year, I loved it! 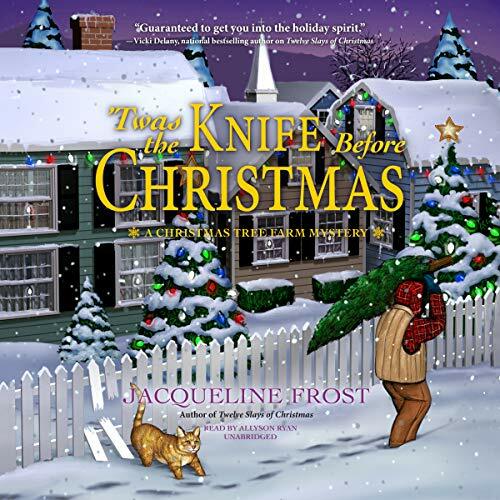 It’s a wonderful character driven book. 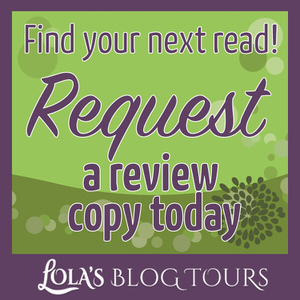 – Lola’s Ramblings: Can You Enjoy a Book if you don’t like the main character? – Winell Road by Kate Foster – 12 August – New! I bought Blood Surfer with won amazon gift card money. 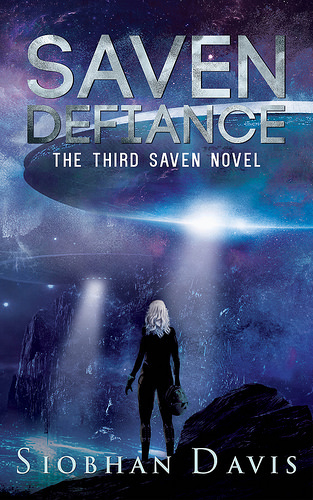 Saven Defiance is one I got for review. This week I got the following freebies: Girl From Above (science fiction Romance) and The Star King (science fiction romance). 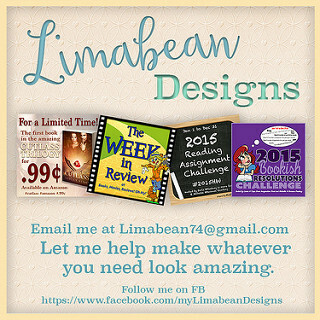 This month I’m preparing as many posts as I can ready to post while I’m watching the Olympics! I don’t want to be missing anything by having to write book reviews so I’m getting them done before the opening ceremony! We’ve had a warm spell again which leaves me feeling sluggish as the sun shines in my window from the moment it rises. Ugh, wish I had a spare room that I could sleep in for summer! That sounds like a good idea to get ahead for that. Sorry you had a warm spell there again, here the temperatures have been warm, but doable. It is always great when you can be ahead on posts, so I can totally understand taking a break and letting yourself get ahead again. I’m glad you got another 5 star read. I can’t wait to hear your thoughts. I stress out when I am not ahead, not sure why, but it makes me feel rushed and I don’t work well then. So hopefully I can pick the kitchen feature up in September again. I have my 5 star review scheduled for later this week :). I hope you’ll enjoy reading my thoughts. It was such a good book! Glad you are feeling better about your routine and things are falling into place for you. I got a few posts done and feeling a bit more blogging that last few week but have a lot to do before I go away. Close by we have a story called the Tea and Spice Exchange (you can find them on line) they have such yummy mixed spices and some really great flavored teas. They have one in Disney also and I plan to stop and sample some of the spices to take home so we can spice up out dinners 🙂 I love getting big containers like that, I use a lot of garlic powder and parsley so I always buy the big containers at the store. 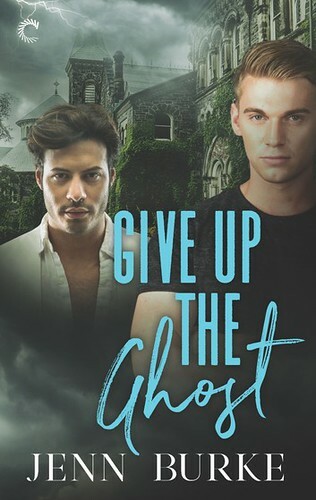 Congrats on your 5 star lol I had one last month and was really excited about it only because it was a new to me author and the book was out of my genre. Historical Romance. So good! I hope you get everything done before you go away. It was nice to get some posts written this week. That sounds like a good store with tea and spices. I think online shop I bought these spices also has teas. It’s really neat to get big containers for spices you use a lot. Some I don’t use as often, so i buy them at the grocery store when I need them. But these were a lot cheaper. I was so happy to have a 5 star read again. I only read the prequel novella by this author and then this one. And both were really good. I haven’t watched the Next Generation yet, we’re slowly making our way through the series. So far we’ve watched Voyager and Deep Space 9 and now Enterprise. It’s hard to decide which one’s my favorite. Voyager and DS9 were both really good and Enterprise is good so far too. I hope you’ll enjoy Pirate Nemesis as well :). It was so good! Let me know what you thought of it once you’ve read it. It sure made for a good reading week and I made some nice progress on my two current reads as well. Posting ahead is awesome.. Woot on another five star read..always nice to get those book highs. Hope your week is simply amazing! 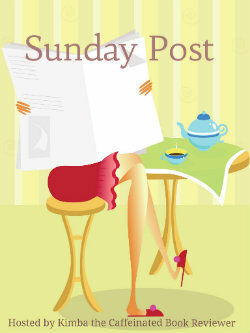 Posting ahead really helps me keep the stress low when it comes to blogging. And it’s only my second 5 star read this year, so I was really happy with it. Everything seems to be getting more expensive at the supermarket these days. Looks like you had a great week for reading. Have a wonderful weekend. It’s a shame how pricey some products are. I am glad I found a place to buy spices cheaper. You have a great week too! I just bought a few new spices too. I bought Smoked Paprika, Cumin, Chili powder and Ground Thyme. I seem to use those spices a lot while cooking. I made stir fry vegetables last night and used Cumin and Chili powder on them. I love that combination. I like paprika and cumin. I didn’t realize you could buy ground thyme, will have to look for that next time. I have to be careful with chili powder as it’s a bit too hot for me, but I do have a small jar of it for some dishes. Glad to hear things are running smoother. It’s always nice to get ahead, have a great week. I usually use the last week of the month to get a bit more ahead, it works for me :). And it’s nice things are running smoother finally. Yay for your 2nd 5 star review!! I was really thrilled when mine hit last month. Glad things are getting settled for ya 😀 Hope it’s a good week to come! I normally have one 5 star read each month, but this year I haven’t had the same luck. So I was really happy with my second 5 star of the year. Nice that you guys found a new Star trek to watch. I’m a fan of the original crew even though those old shows are cheesy there was something about Kirk, I like how decisive he was. I’d like to see them go back so maybe I’ll check it out. At the same time seems like there is so much they haven’t explored, I hear the new movie is good but I don’t know, the first two JJ abrams ones weren’t my thing. I haven’t watched the original show yet or any of the movies, but Enterprise is a fun one so far. And we watched Voyager and Deep Space 9 before that, but that’s it. It sure is a big universe and there’s still a lot they can explore. I think this site delivers to Europe only, but I am sure they have something similar for the US. Although it is hard to find a good site for things like this. But buying spices here really made a difference! Is it just me, or do spices always look so pretty? Lol. And how awesome that you got them for so much less money! I think I saw Blood Surfer on Netgalley at some point? If it’s the one I’m thinking of, it sounded interesting, but I wasn’t 100% sure about it, so I didn’t request it. I’ll be curious to see what you think though since I might still decide to read it at some point. I was so happy to have another 5 star read! I did catch up a bit yesterday with the comments and hope to do the rest today if possible. I agree spices always look so pretty and they smell good. And it was neat to find them so much cheaper here. 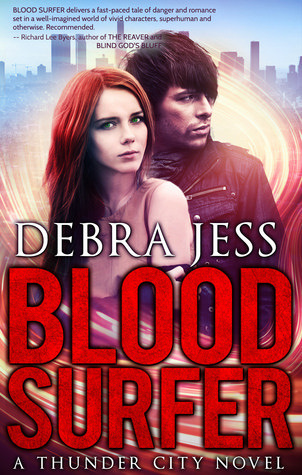 I can’t remember seeing Blood Surfer on netgalley. I heard about it due to a sci-fi romance group on facebook and it was discounted. It sounded good, so I grabbed it. I try to be careful and not spend my gift card money too fast, but there are so many good sounding books out there. I have watched Voyager and Deep Space 9 so far and enjoyed those. Enterprise is good so far too :). I also like the Doctor, he’s funny! Second 5 star read this week! That’s great 🙂 If only it’s always like this, then we would be happy bibliophiles for life! It sure is exciting when you read a 5 star read, although they wouldn’t feel as good if every book would be a 5 star. Oh that’s exciting you’re starting a new feature :). I’ve really enjoyed the Star Trek series I watched so far and this one is good so far! Oh that’s funny Lola as I had no idea the Star Trek TV series’ were in different chronological orders. I assumed they kept making variations of the same timeframe! I think they actually refer to earlier chronological events sometimes, but the connections between series are pretty lose, so you can watch them in any order. With Enterprise it’s obvious is the first as this is basically the first ship the humans send into space for a long trip. And for example in deep space 9 the characters Worf makes an appearance and he was on the ship in The Next Generation before that. I haven’t watched The Next Generation series yet though. Many thanks for swinging by my site and it’s lovely to hook up with you:). My goodness – aren’t you organised? 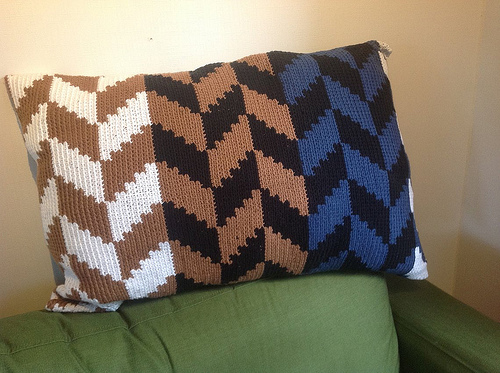 I generally don’t know exactly what I’m going to post until the previous day – unless it’s a new release coming out. Maybe it should be something I get more of a handle on, particularly once I have my books published. In the meantime, I’m delighted you encountered another amazing read this week – it’s a lovely feeling, isn’t it? Take care and have a lovely week. Staying ahead is the only way I can blog, else I stress out. I am much more creative when I know I am writing a post that won’t be live for another month or two, not sure why, but it works for me. A few degrees cooler is a great thing. Glad you had a 5-star read this week. That’s good that you are feeling flexible about your kitchen posts so it doesn’t stress you out. Yes those few degrees really made a big difference and took it for way too warm, to warm, but doable. I am really sad I’ll have to skip a month for the Kitchen posts, but I think this way I can just schedule the posts I have in my mind for September and then hopefully stay on track. I probably should’ve switched from every week to once every week earlier, ah well. The 5 star read really made me happy, my review will be up later this week. And yes I was proud of those only 2 new books and getting 3 books read. I should keep this up, but I already got 5 books I think this week and it’s only Monday, lol. I’m starting to be stretched for time for discussion posts. I’ve largely been ignoring them for a couple months now. I don’t cook nearly enough to buy such an amount of spices and such. Yeah the discussion posts sure take some time to write. I really need to set time aside to write them as else they don’t get done. The kindle version of Pirate Bound is currently free, so I grabbed it up based on your previous recommendation.